Animal Farm is a small, licensed dairy and farmstead creamery located in Orwell, VT. They have been producing handmade butter from grass-fed Jersey cows for ten years, and recently expanded their facility to bottle their own buttermilk, straight from the churn. 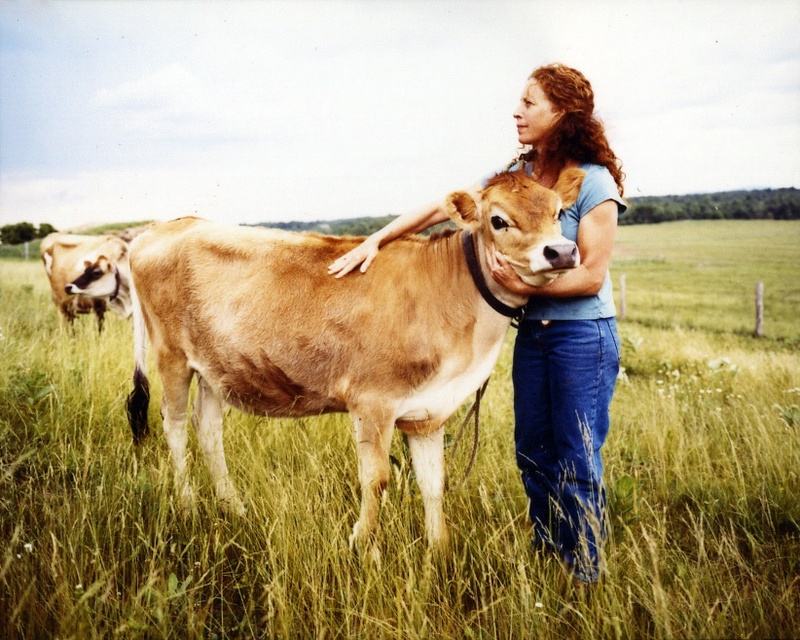 Their commitment is, first and foremost, to cow comfort and well-being. From this foundation, they create delicious, high-quality dairy products using small-scale techniques. This allows them to produce food that tastes as it was meant to be — butter that is rich in mouth-feel, fragrant on the nose, and changes with the seasons, as well as buttermilk that is light and tangy with butter flecks that melt in your mouth.